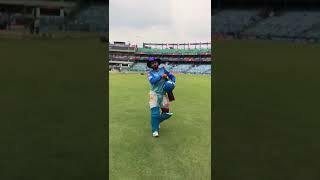 Rishabh Pant heads out for a net session! 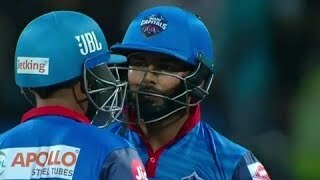 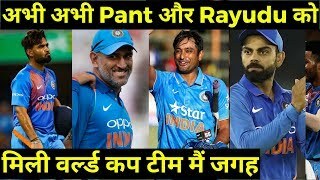 IPL 2019: पंथ की धमाकेदार पारी बना डालें 78/27 रन...! 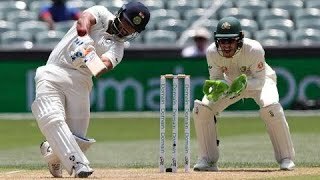 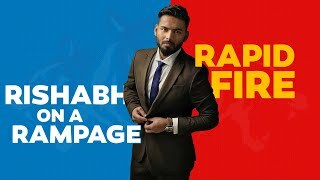 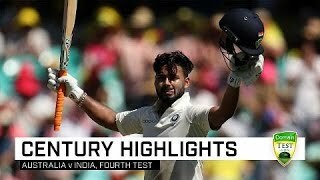 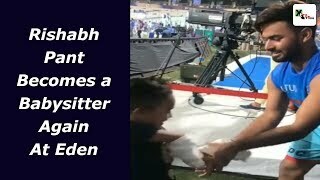 On The Road_Episode2: Who presented Rishabh Pant his first India cap?